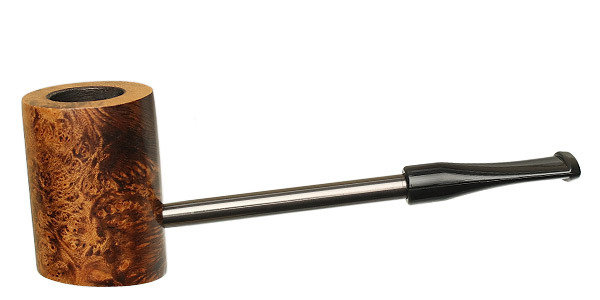 If you enjoy the sleek, trim appearance of Nording's Sailor series, but would prefer an all-briar bowl, the Compass is for you. 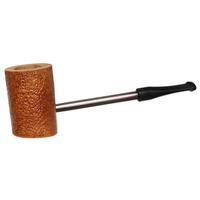 Maintaining the metal shank and vulcanite mouthpiece, the bowl of this pipe has been finished in one of Nording's vibrant contrast stains, with the briar's grain on vivid display. 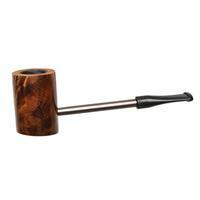 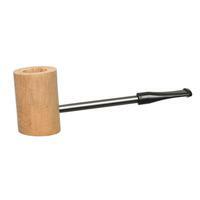 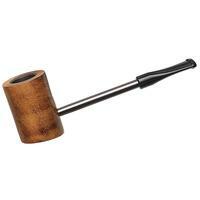 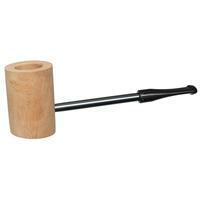 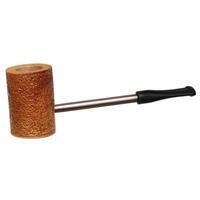 Bowl Height: 1.68 in./42.79 mm. 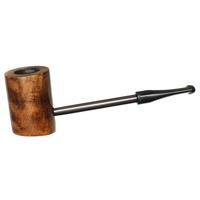 Chamber Depth: 1.29 in./32.66 mm. 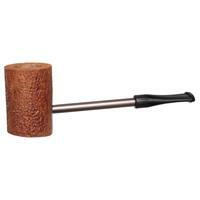 Outside Diameter: 1.19 in./30.25 mm.